For optimum grip and performance on the football pitch, your football studs play a valuable role. 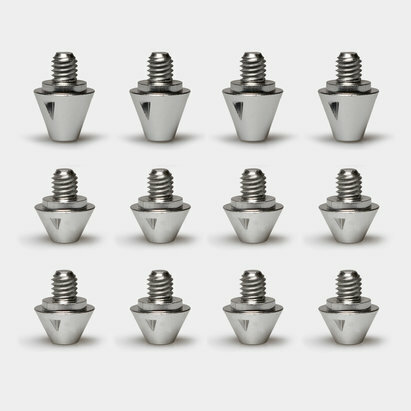 This set of 12 Stanno Aluminium Football Studs will cover the front and back of your football boots. The set comprises of 8x 13mm studs for the front of your boots and 4x 16mm studs to place over the heel to ensure stability. 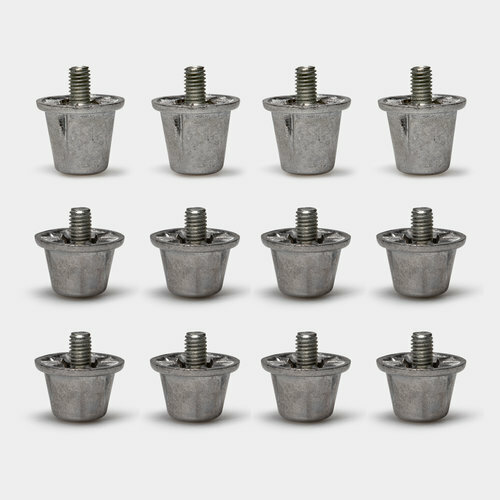 Simply screw-in tight and away you go, across soft natural surfaces.